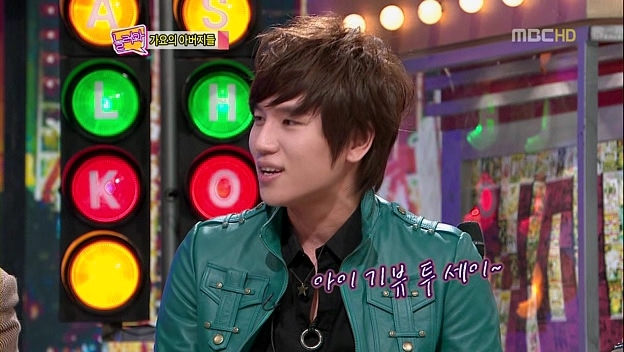 As much as I adore KWill, I just have to say this. I think I hate tht green jacket he’s wearing. Thanks you so much. He’s very handsome. green jacket……It’s o.k. I like this episode. If it’s possible I want it’s subbed the whole show. that song od kim jong koon…i wish he would sang entire song… it’s awsome. what kind of variety show it is?